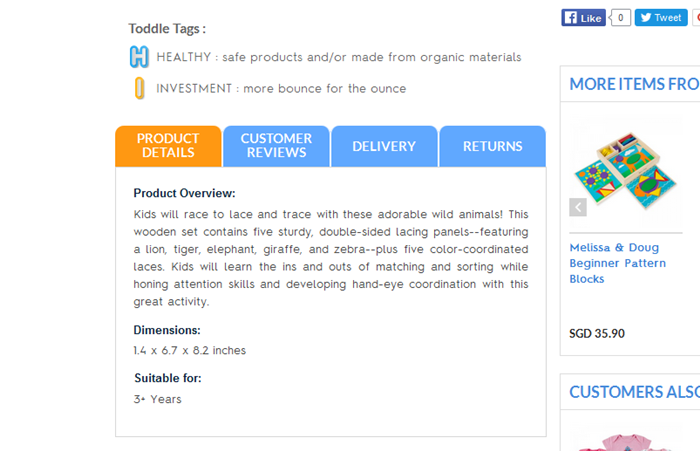 We really love our shopping experience with Toddle.sg. (The Toddle Shop). So, why I don’t share my experience with you all? The Toddle Shop is an online shop which is full of kids educational toys, books and baby gear. There are lots of items to select for reasonable price range and it is really convenient to shop online with such reputed shop! It is obvious that we parents need lot of time and efforts to raise healthy and smart kids who will be part of the future. It is not only from the education, we also need to pay attention to raise them socially responsible. That is why we need to spend quality time with kids while making their environment with age appropriate products and services. When talking about quality time to spend with kids, for most parents it is really difficult finding time to spend with their kids. After a whole day of working, sometimes parents are busy with other schedules after hours. For me, one of the best ways to save time is by shopping online. Online shopping saves me lots of time. After my son was born, I bought most of my stuffs, household stuffs and kids stuffs through online shops. 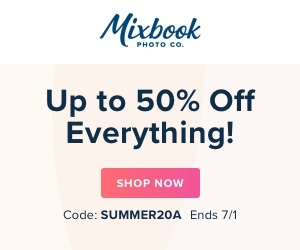 However, it is always important to shop with reputed online shops in order to have a better shopping experience. Now, as my son is in toddler age, I always like to surround him with educational toys and books which will improve his knowledge while playing or reading effortlessly. That is why I really like with my experience of shopping with Toddle.sg as I love their Play & Learn section much. However, Toddle.sg is not only for educational toys. You can still buy lot of nursing items and baby gear together with quality clothing for really affordable and reasonable rates. Well, here is our experience with Toddle.sg which you would like to know. 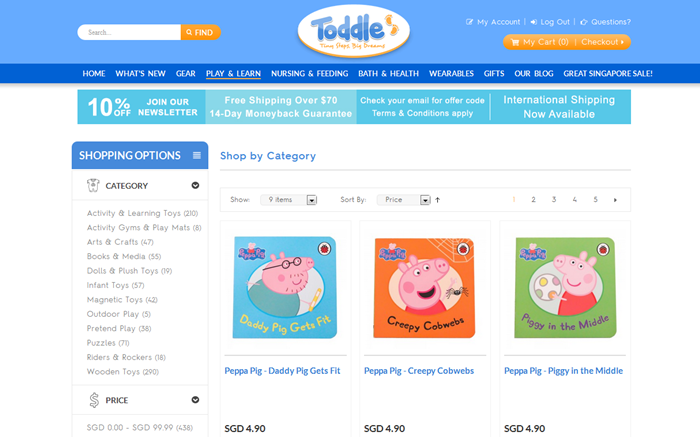 Here is our shopping experience with Toddle.sg. For easiness, I will share the details in different sections which include details of experience with ordering, shipping and actual product experience. When you visit the site Toddle.sg, you’ll see different items for sale. However, these days I am keen on educational toys and books which are suitable for early learners. So, I preferred to shop with their Play & Learn section. Anyway, please sign up with Toddle.sg in order to shop with them hassle free. It only takes few minutes and really few steps. Once you are in Toddle.sg, you can select the Play & Learn section which is again divided into sub categories such as activity & learning toys, books & Media etc. I browsed all the sections and found there are lots of educational toys to select together with books for early readers. Site is easy to navigate and it is really clean. You can’t find clutter or pop ups there which make shopping experience unpleasant. Under each product, you will see detailed description of the product including size, appropriate age group and other details such as delivery, reviews and return options. The product details also shares the information on how these toys can help the development of kids. For example, under the ‘Melissa & Doug Lace & Trace – Wild Animals’ educational toy, it says the product will help to improve attention skills while developing hand-eye coordination. Do you think you can get such informative details before you select toys from any brick & mortar shop? In Brick & Mortar shops, usually we select toys just by looking at it and if the child likes it. That is why I really like my Toddle.sg shopping experience. I actually spent time reading product details and selected educational toys which are appropriate for my son who is going to be 3 years in about another 2 months. Other than product categories, you can also select educational toys according to price, brand name or age group. There are many options to select. I like their collection of Melissa & Doug toys because their educational toys are popular for enhancing kids’ skills while playing with fun! We ordered both educational toys and books. I asked my son to join with me to select the items he wanted. The guy who is in love with Peppa Pig series asked me to buy all the Peppa Pig books. Actually last week I was searching for buying Peppa Pig books from Singapore online shops. So, when we saw the Peppa Pig books collection at Toddle.sg, we added those to our cart. I also ordered other educational toys while talking with my child. However, I always read the product information and how the mentioned toy can help developing the child skills. We ordered below educational toys from this Singapore online shop for kids toys and other items. We also ordered lot of other books which are really worth the money and good for early readers. The shipping of Toddle.sg is really fast. We received the items within 24 hours. I never expected to receive it on next day. It was really nice to receive all the items in beautiful bags which gave us real feeling and excitement of shopping. Usually when we shop online we can’t see the actual product. Sometimes that is a risk. However, we received all quality products and we are really happy with our shopping experience. My son is excited with all his new toys. Without spending much time and without travelling, I could order educational toys and books for my kid which he loves. It is great I could engage my kid easily while we shop online. He loves his shopping experience which I am happy I could give him some idea of how to buy his toys and books. 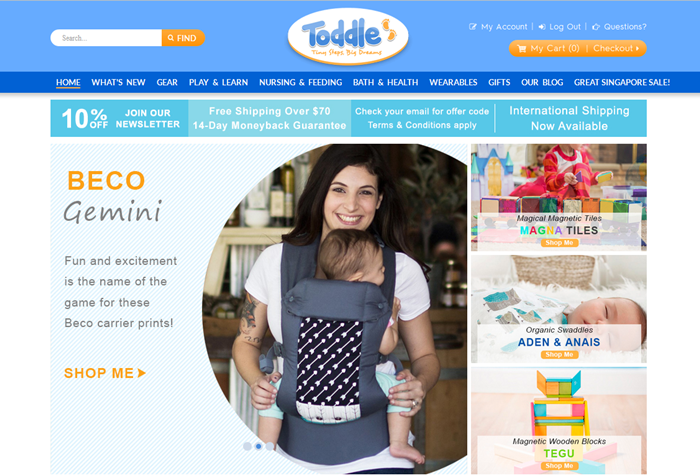 Finally, Toddle.sg is an one stop online shop for baby and kids items. Specially it is an online shop full with Kids educational toys which they can learn while playing. If you look for high quality educational toys to buy in Singapore, visit Toddle.sg and see what they have to offer. 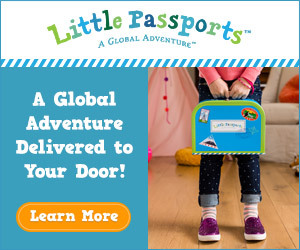 I am sure you will love their entire collection of toys, books and other items too. There are many ways that you can save money when you shop with Toddle.sg. 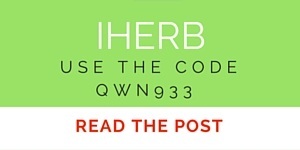 As the products are of high quality, you already get the benefits of safe online shopping. Other than that here are some options on how you can save money when you shop online with Toddle.sg Singapore kids store. Other than that below is a Toddle.sg promo code which you can get 15% discounts at the checkout. Each customer is entitled to one use. 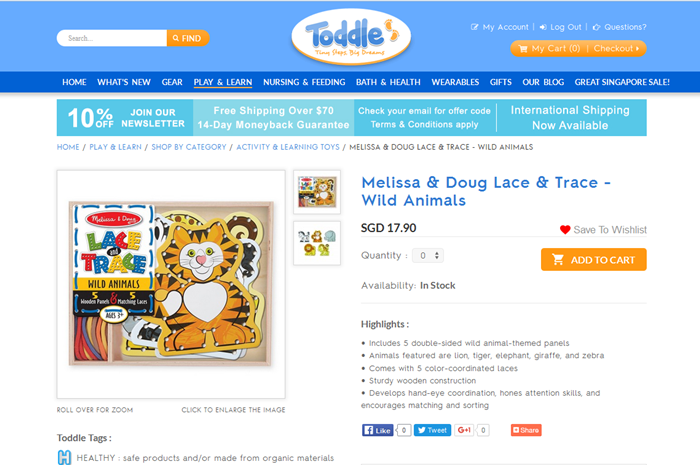 Head on to Toddle.sg and select items which your kid would love!If you are looking for gifts for kids,you can easily select while comparing the available products. Disclosure : We received shopping credits in order to facilitate this review.However all opinions are mine.